Iain Knight (CEng) is the Founder and Director of Apollo Vehicle Safety. 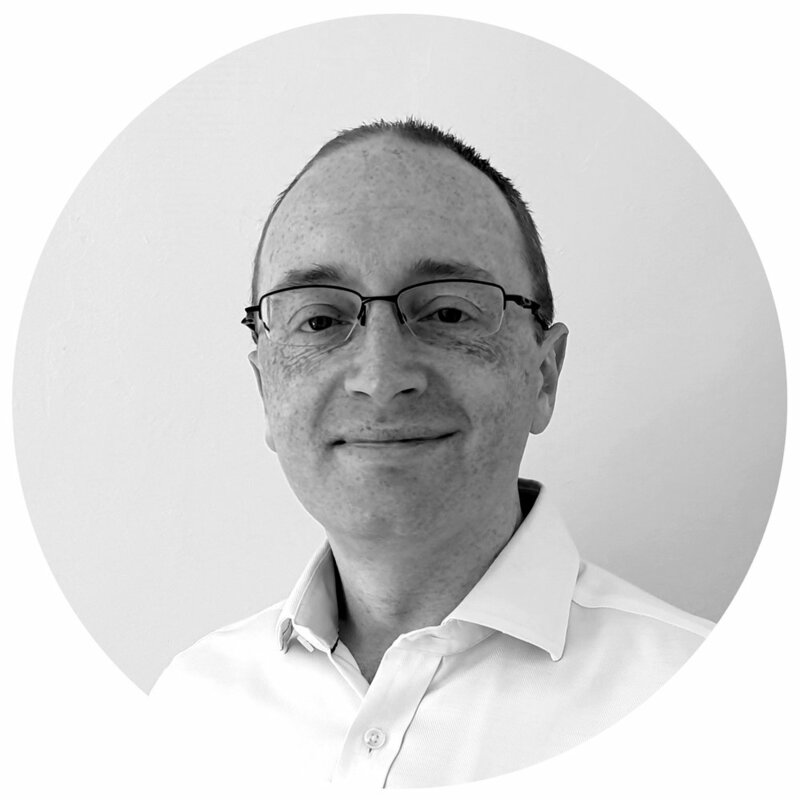 He is a Chartered Mechanical Engineer with 24 years experience in vehicle safety across a diverse range of research topics, ranging from basic fundamentals such as underrun protection for trucks, up to the cutting edge of sophisticated collision avoidance systems, assisted and automated driving. Martin Dodd (CEng) is a Principal Engineer at Apollo Vehicle Safety Limited with more than 17 years’ experience within the automotive industry. His experience includes 10 years at TRL Limited (formerly the Transport Research Laboratory) and six years at Urban Science International. He combines extensive experience of vehicle safety and vehicle testing with a range of skills in data science. Apollo Vehicle Safety also works with a trusted network of suppliers to both increase capacity and complement our own skills. We are a part of ITEN, the International Transport Experts Network. If you’d like to know more please get in touch.